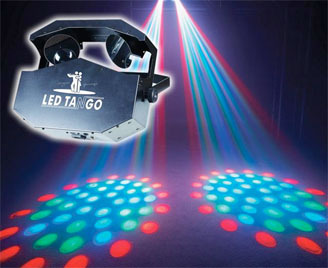 This page shows Speaker and Disco Lighting & sound system hire for your Disco / Party . 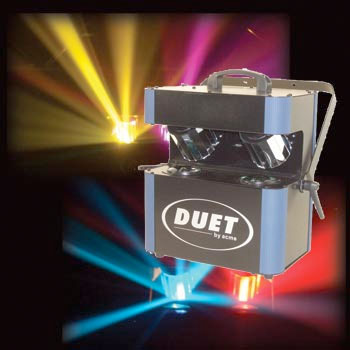 All Disco Lighting and Speaker hire prices are based on Collection from our premises in Reading, Berkshire unless otherwise stated. 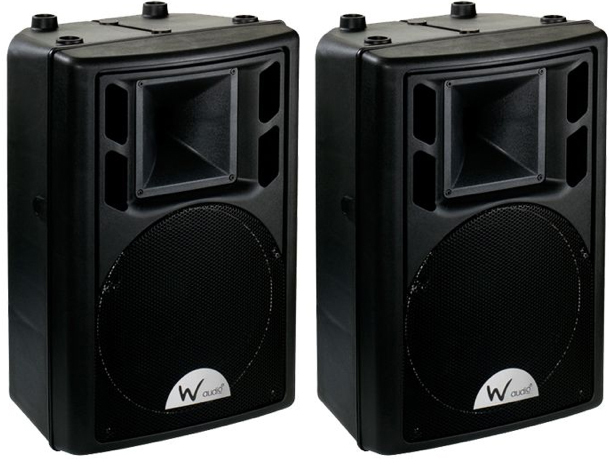 We can arrange delivery and set up for any speakers. Please contact us for a quote. 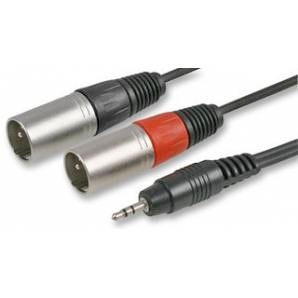 For larger sound and light system hire / tailored system prices please call 0118 931 1111.